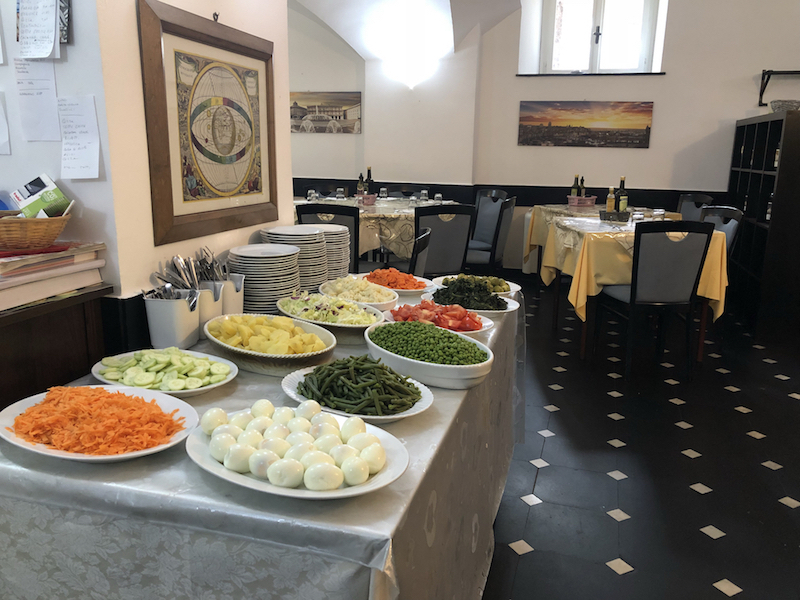 Guests of the Grand Hotel Mediterranée will have the opportunity to become acquainted with and appreciate the typical specialties of Ligurian cuisine, thanks to the creativity of the Antica Torre restaurant. 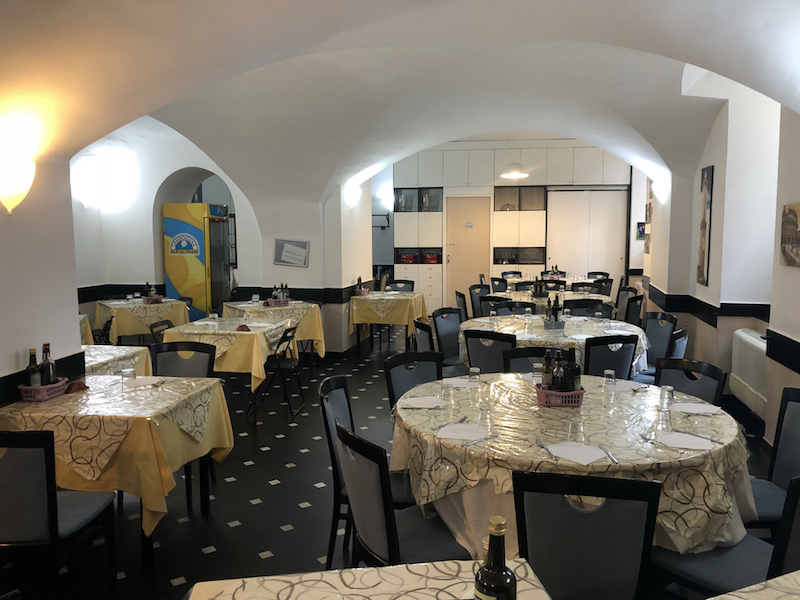 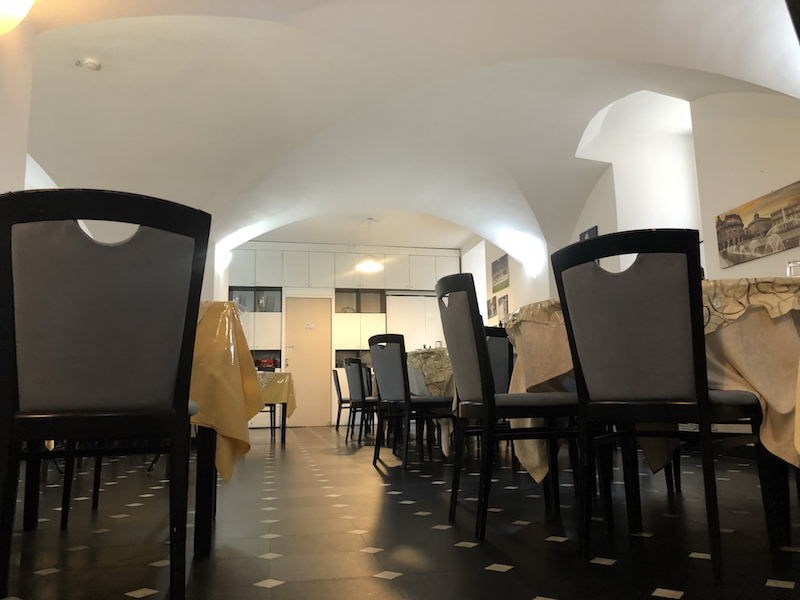 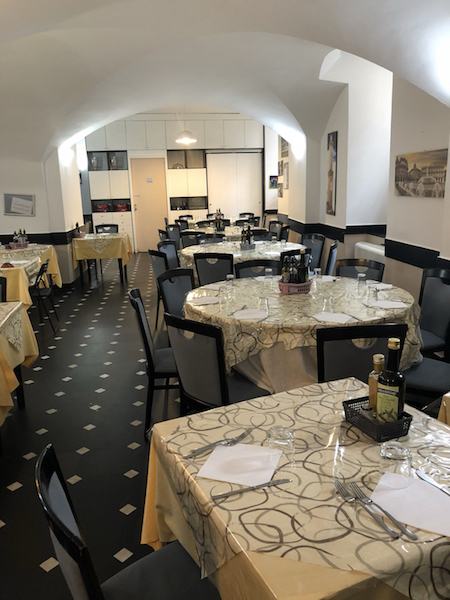 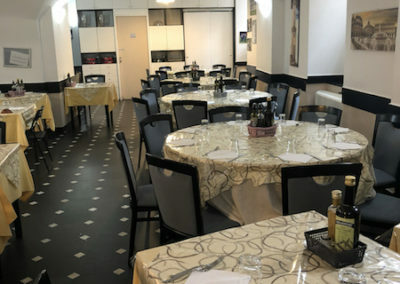 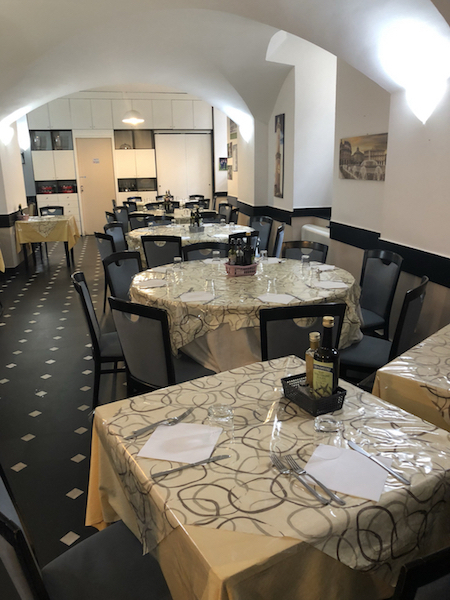 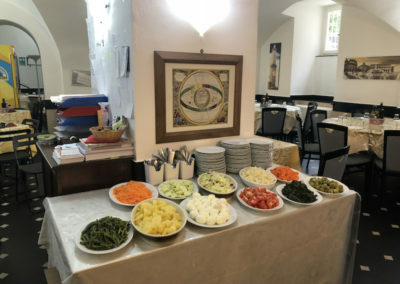 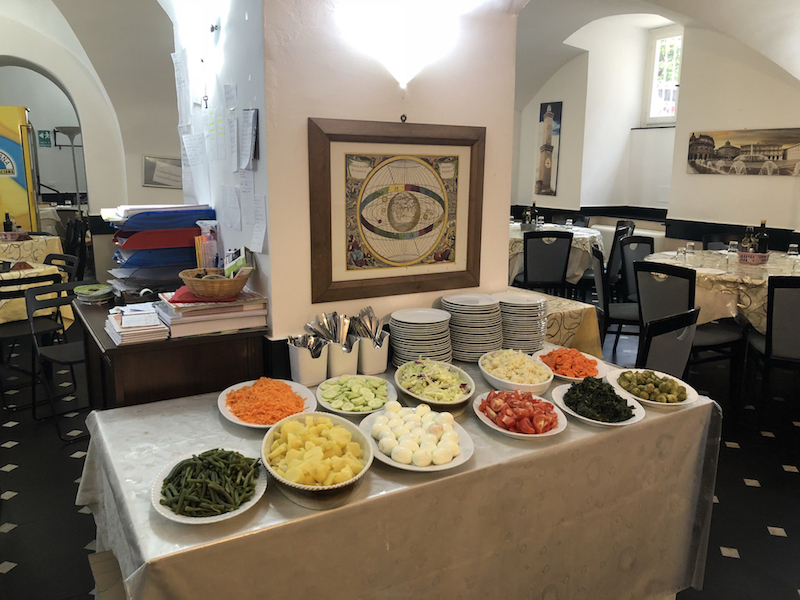 In its exclusive and elegant environment, you can enjoy the best pasta dishes the Genoese traditional cuisine has to offer, refined meat and fish-based dishes and delicious homemade desserts. 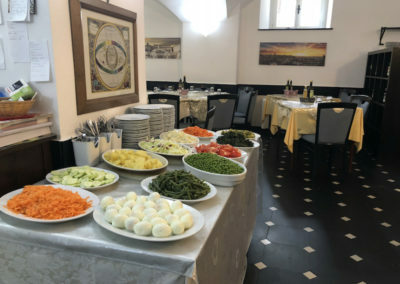 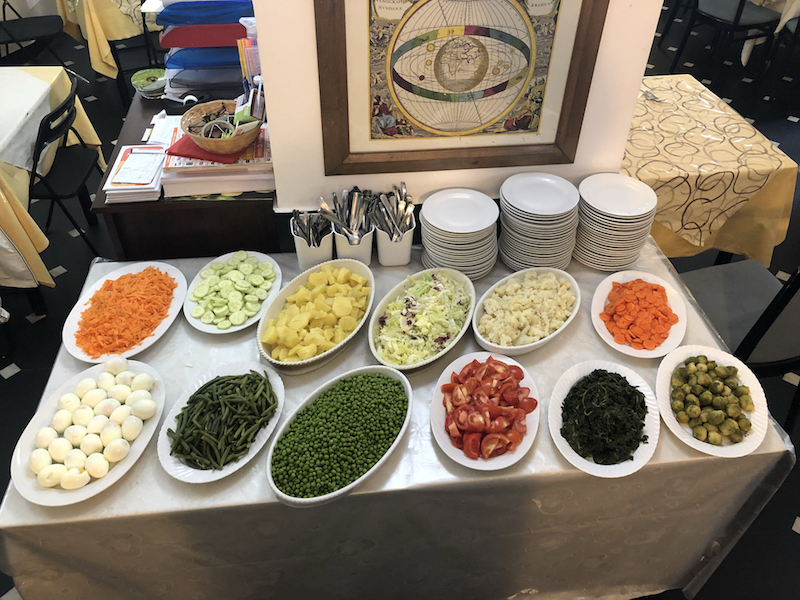 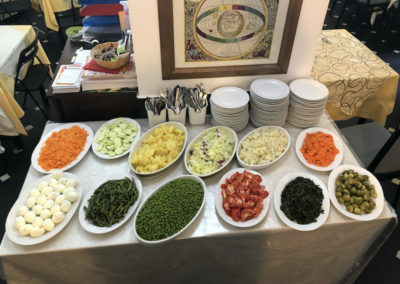 An experienced and skillful chef will offer a varied menu that includes not only national but also international dishes; diverse and simple options which are guaranteed to satisfy the taste buds of even our most demanding customers. 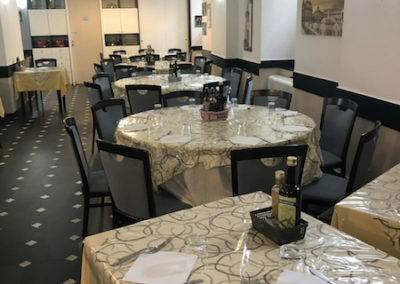 The Antica Torre restaurant is at your complete disposal for organising banquets and functions and success is guaranteed.